things you need to know: • the webbluetooth api • promises (or async await) • typed arrays duh! The talks by @html5test and @FischaelaMeer at @nlhtml5 were incredibly inspiring. I had no idea that you could do all of this in a browser. 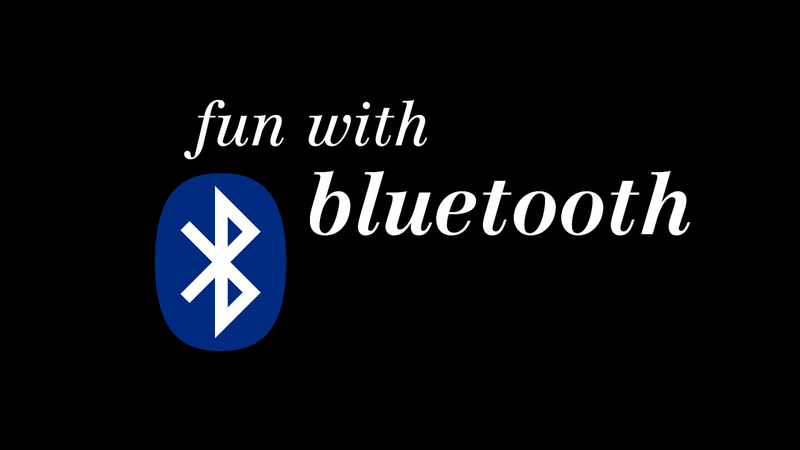 Couldn't go to bed before experimenting with the Bluetooth API myself, and the first results are very promising. Was able to communicate with the Jedi Challenges Lightsaber in no time. This is really wicked stuff.